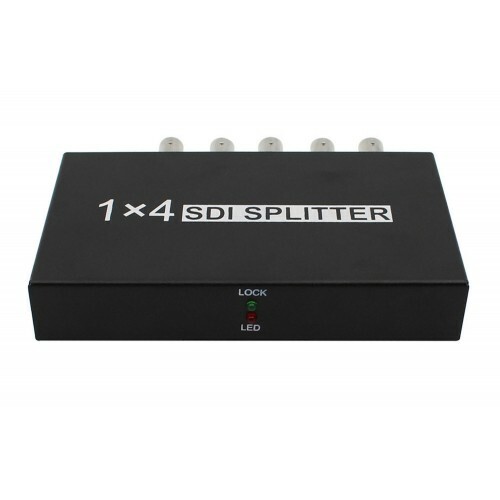 1x4 3G/HD/SD SDI splitter is a dedicated 3G/HD/SD SDI signal splitter, integrates FRCS ( Frames Rate Conversion System), SDI Receivers and SDI Encoder, can convert the 3G/HD/SD SDI signals to different resolutions of 3G/HD/SD SDI video signals. 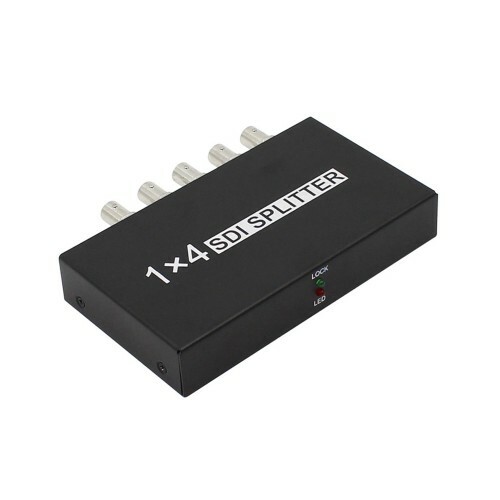 At the same time, 1x4 3G/SD/HD SDI Splitter support de-embedded audio from 3G/HD/SD-SDI signal, and embedded to SDI outputs. 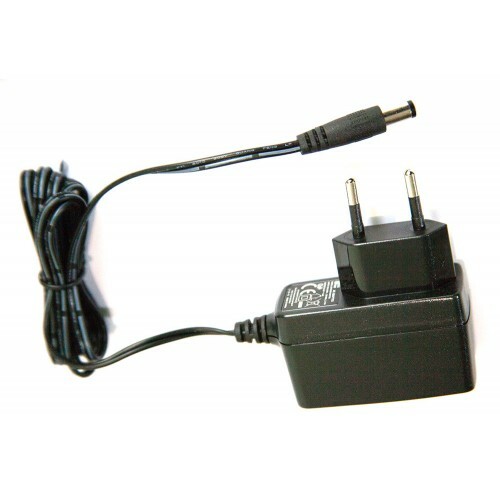 1x4 3G/HD/SD SDI Splitter Support re-clock function to keep the output signal quality and stability, in line with broadcast-TV standard. 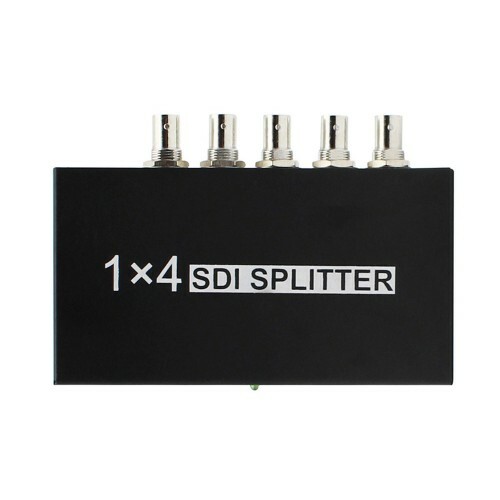 1x4 SD/HD/3G SDI Splitter integrated up/down-conversion function, input SDI Signal adaptive, can freely change the output resolution. 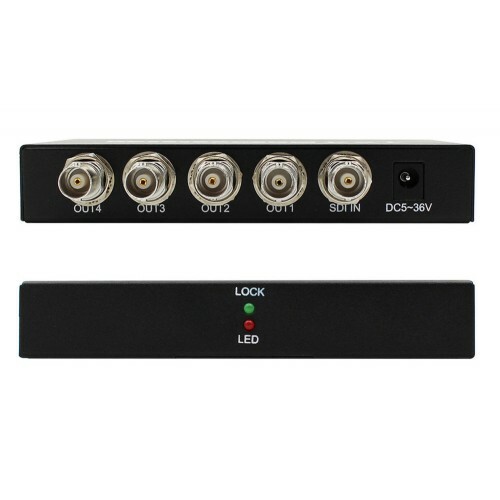 Down-conversion can select Left/Right Cut or Top/Bottom with Black. 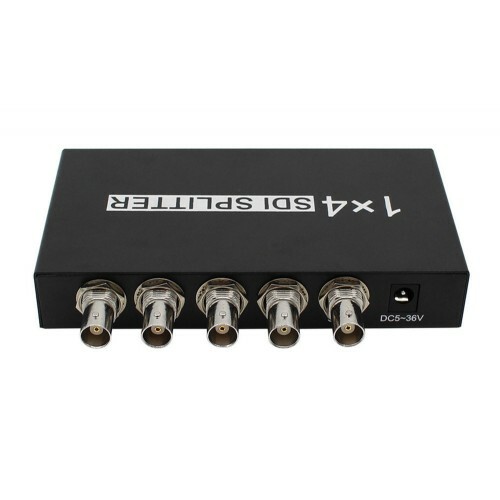 It also can support full screen output.